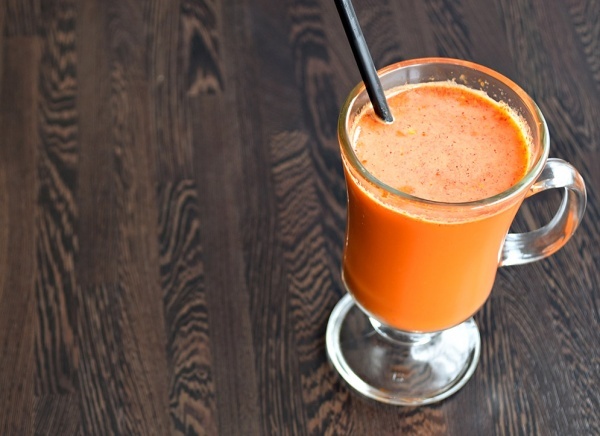 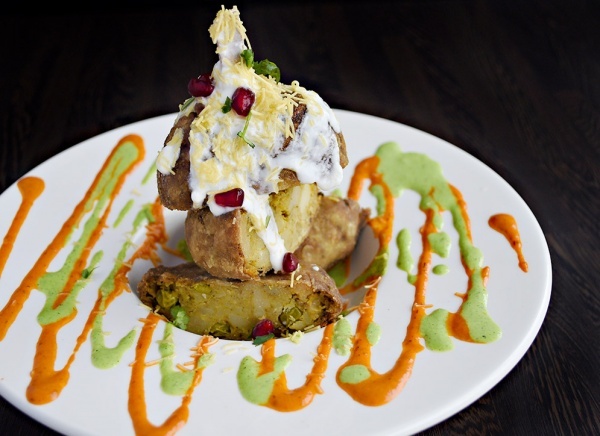 Marigold Indian Bistro features not just traditional Indian favorites, like curry, but also a modern twists on dishes currently popular with younger people in India. 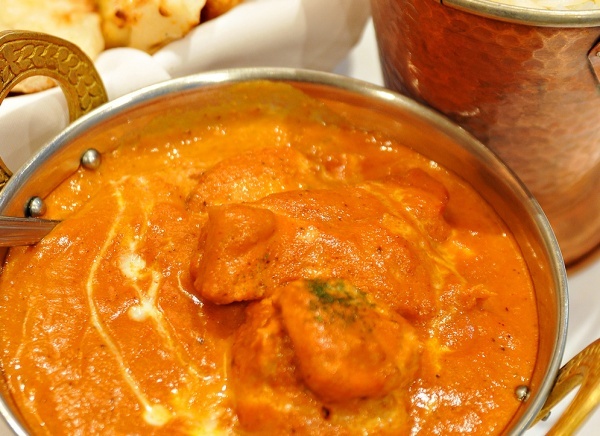 Many ingredients used to create flavorful Indian cuisine share their roots with other cuisines, like South Asian. 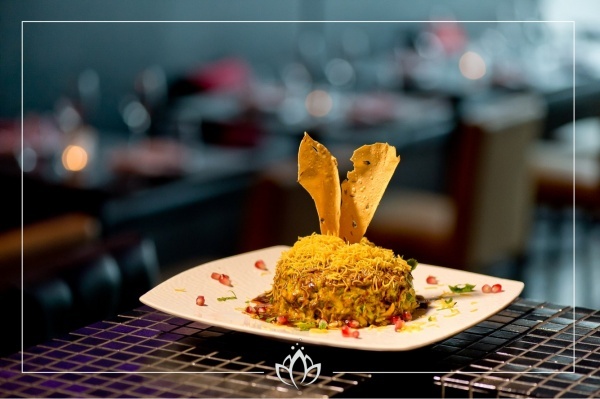 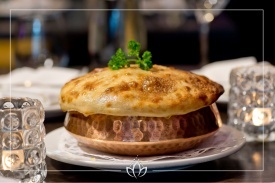 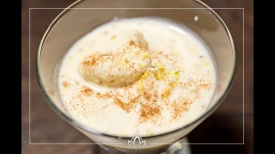 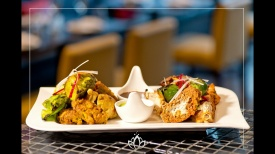 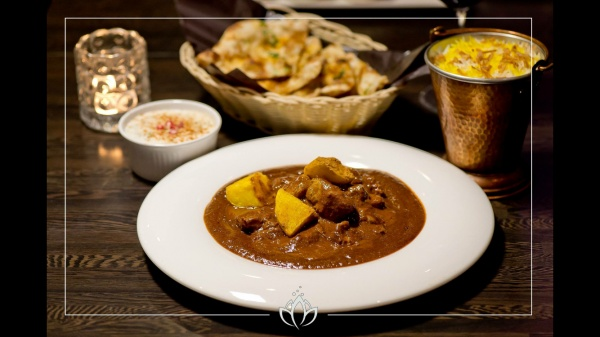 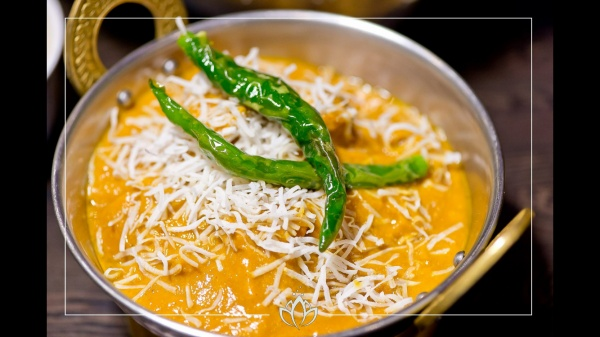 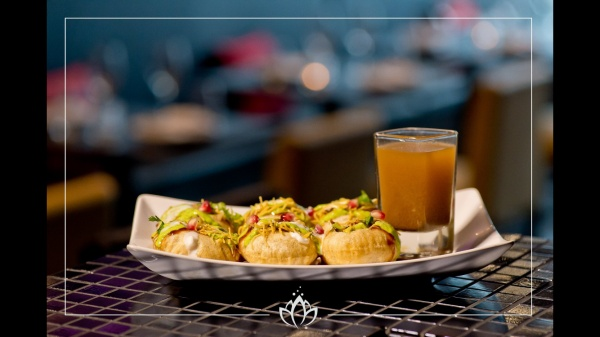 For this reason, it is no surprise to see similarities in some dishes featured on our menu and Chef’s reinvention of South Asian meals, but with a unique Indian touch. 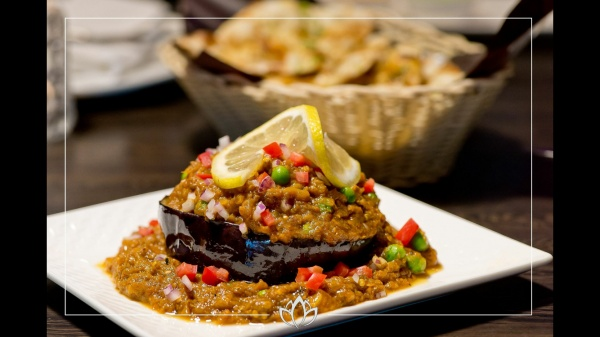 It’s no surprise that Toronto is a foodie’s dream city because of access to highly trained chefs and the wide range and selection of food choices for all palates, including Indian restaurants. 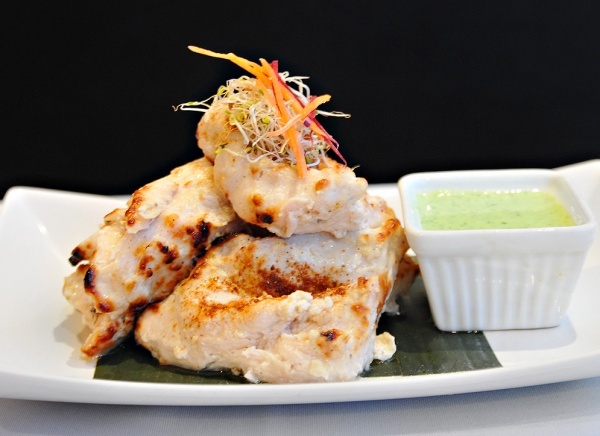 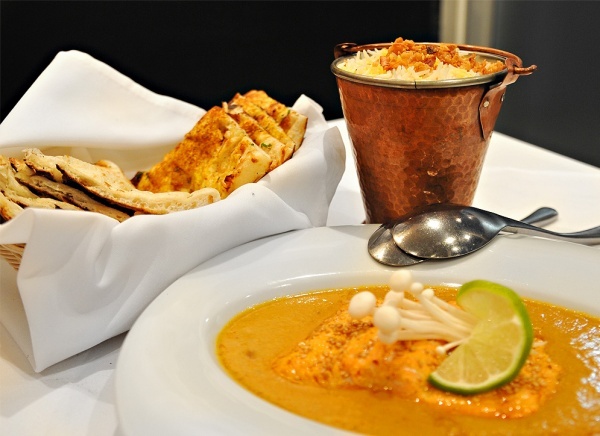 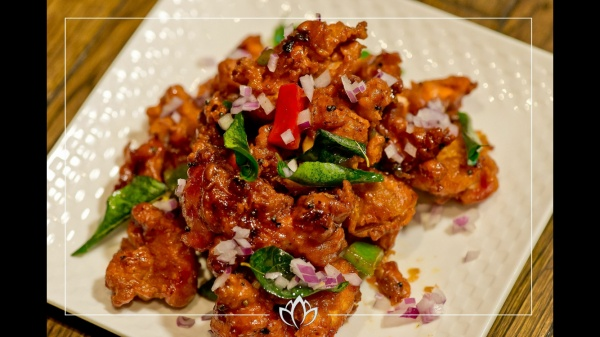 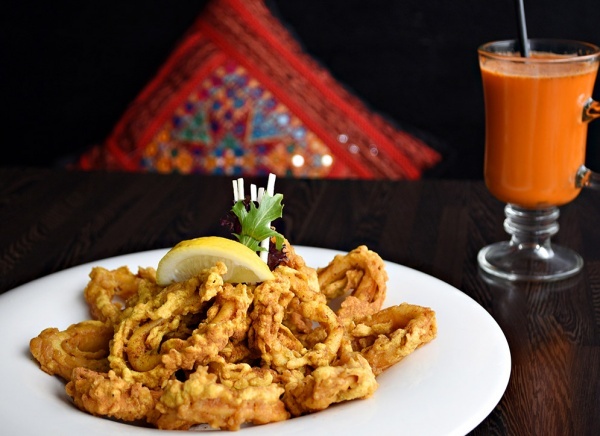 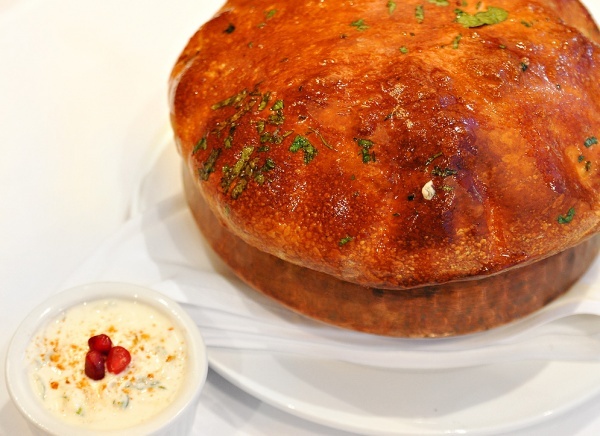 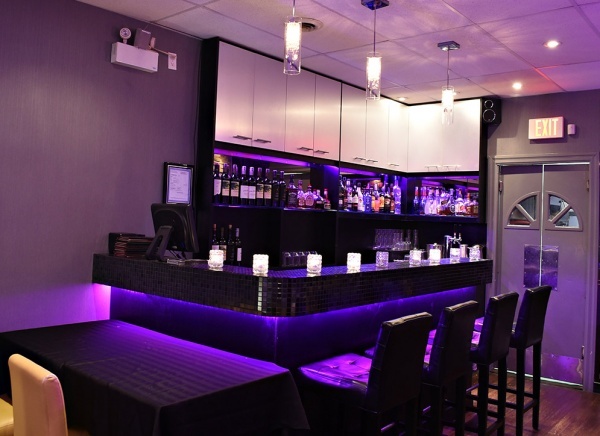 Marigold Indian Bistro provide people the opportunity to try new dishes and experience all the flavors of properly prepared Indian meals without having to leave the Toronto area. Marigold is not only popular with locals, but also many of the tourists who visit the city. 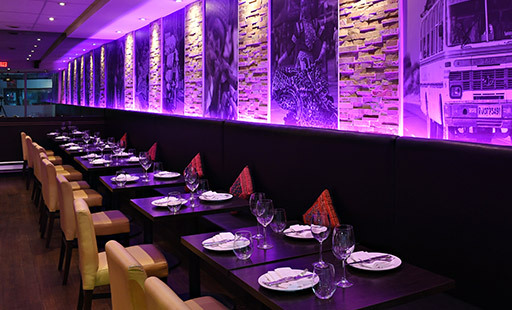 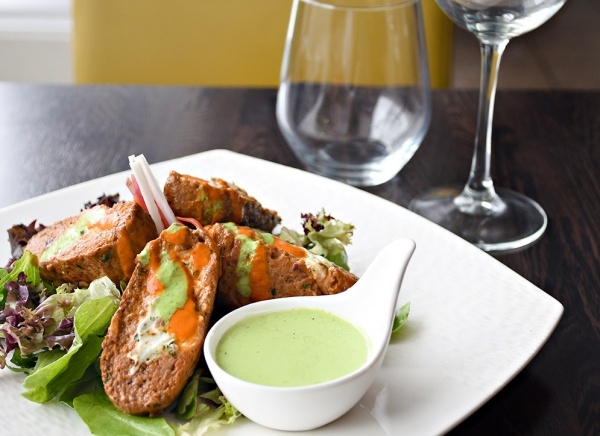 When you are looking for a modern Indian restaurant, you will want to make a point to visit Marigold Indian Bistro. 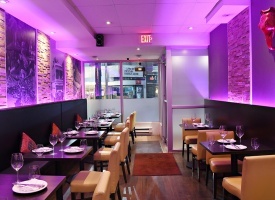 This Toronto Indian restaurant is located in the Midtown Toronto area on Mt. Pleasant Rd and is open seven nights a week for dinner service. Monday to Friday for lunch and even offers FREE delivery and take out options for guests. 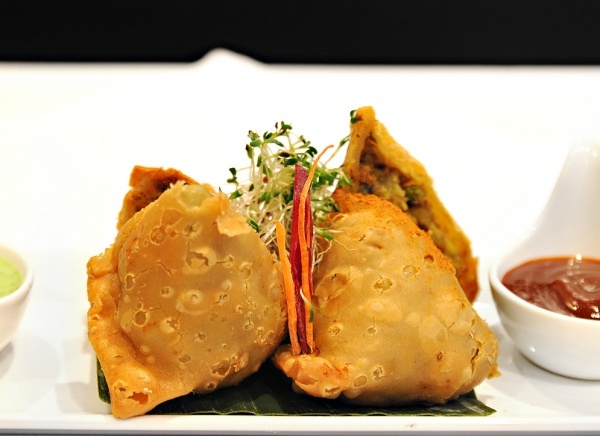 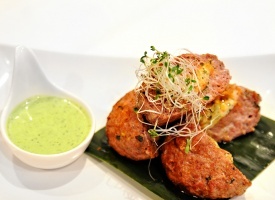 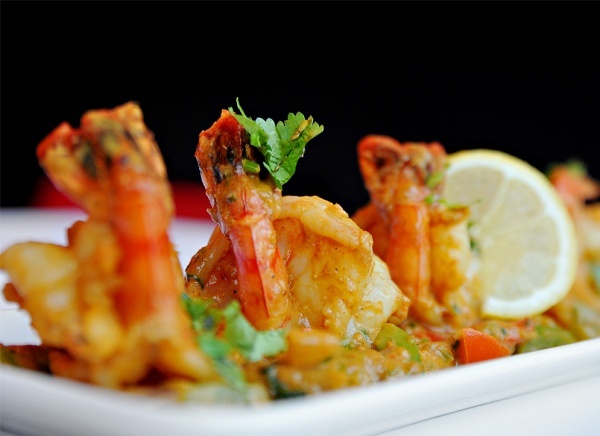 Marigold Indian Bistro is the destination of true lovers of different flavours. 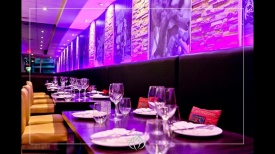 Prior to coming to Toronto, the owners spent time working in several different restaurants in New Delhi. 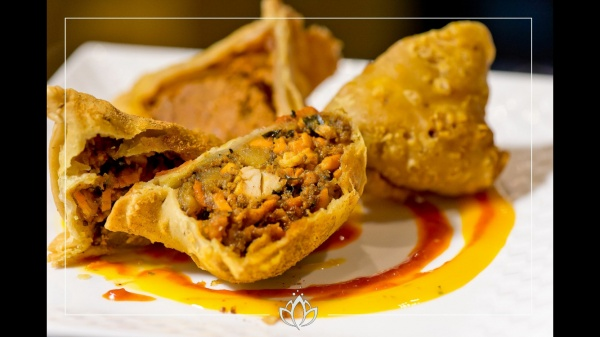 Because of this experience of working in Indian kitchens, they were able to learn many different classic Indian cuisine recipes, as well as modern variations of popular dishes and other types of cuisine served in Indian restaurants. 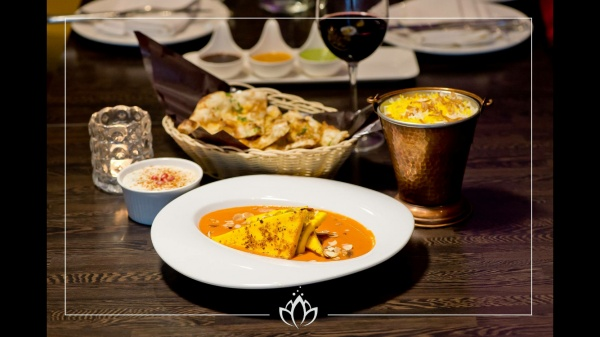 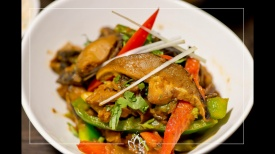 Now, with an experience of 20 years in Indian kitchen, they serves the best flavours and high quality food. They believes in serving healthy food, with great taste and excellent plating. Along with the Chef of the restaurant, Ms. Ritu make a great amalgamation of a perfect host. With an experience of management skills from different restaurant in Toronto, you are surely bound to have a splendid experience of great service, excellent food, trendy ambiance and richness of flavours that melt your heart. 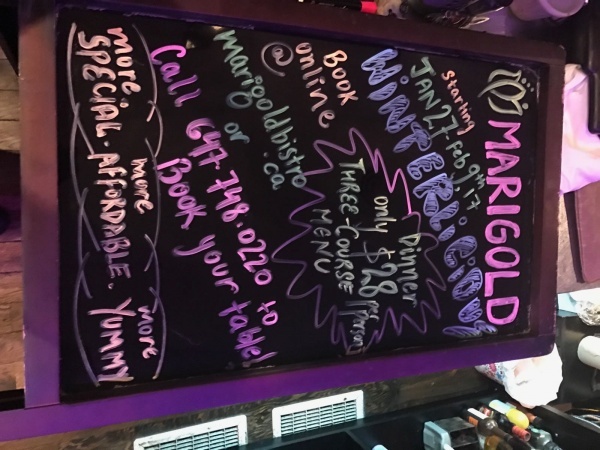 Marigold constantly work on updating their menu according to the weather, latest food items with special note on vegan and gluten free options. 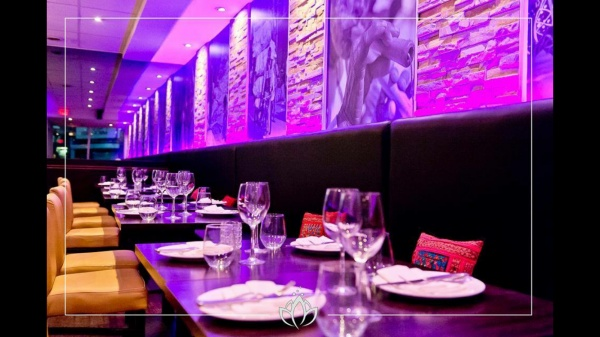 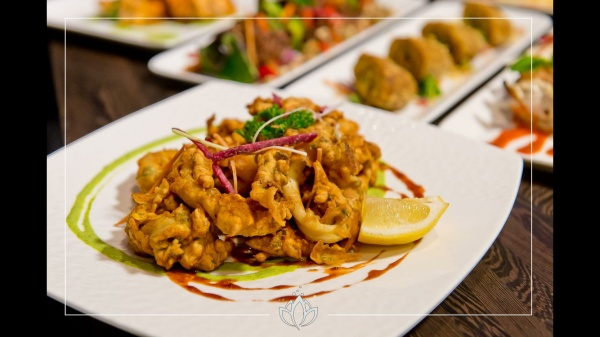 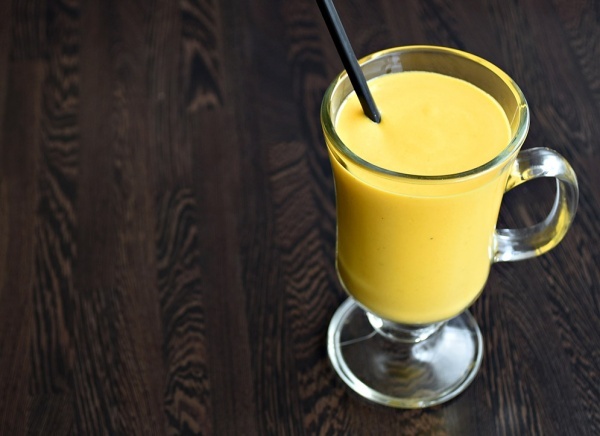 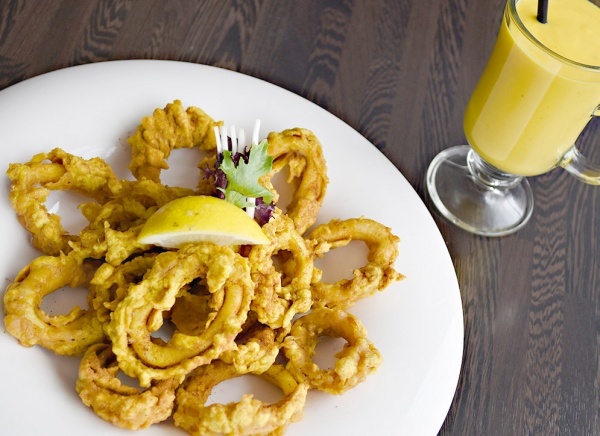 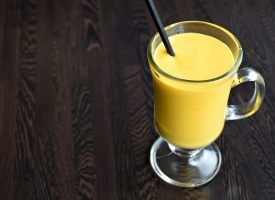 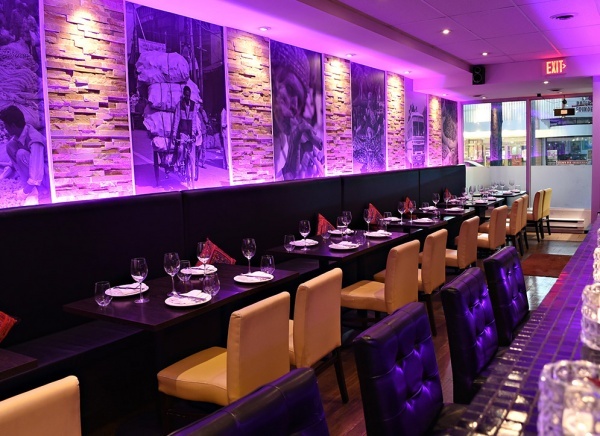 Marigold Indian Bistro provides a warm and inviting atmosphere for meeting with friends after work, spending a romantic evening out on the town, or taking the family out to dinner at a Toronto Indian restaurant. 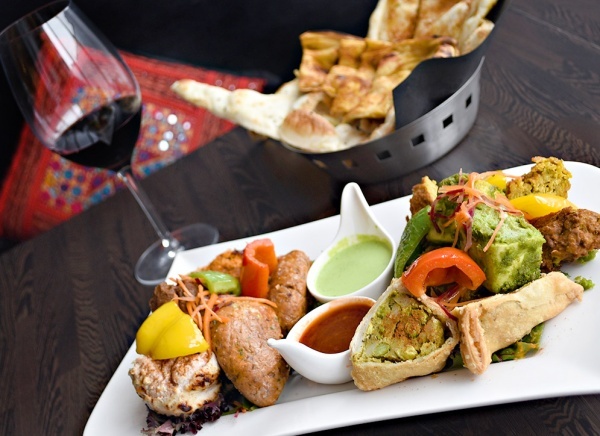 In addition to the wide variety of food choices, Marigold Indian Bistro has a wine program which ideally complements our menu items with selections from various regions from around the world. 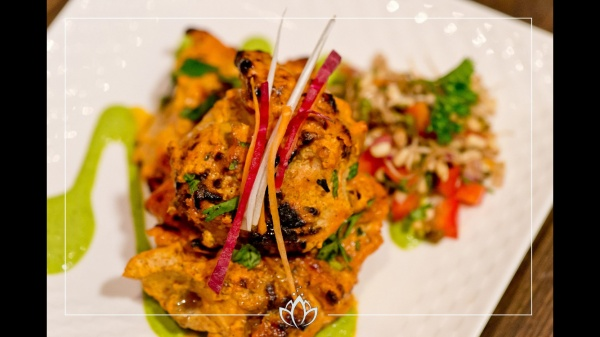 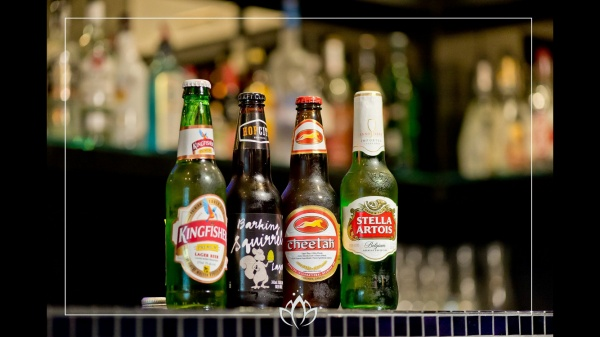 Whether you are a novice wine connoisseur or an expert, our wine selections are carefully paired to bring out the full flavors of our Indian cuisine. Their drinks and cocktails are unique that follow the special recipe form Marigold’s Kitchen. When you visit our Toronto Indian restaurant, we want you to be able to enjoy your experience by providing welcoming and knowledgeable wait staff, which is there to answer your questions, offer their recommendations and make your dining experience pleasurable. 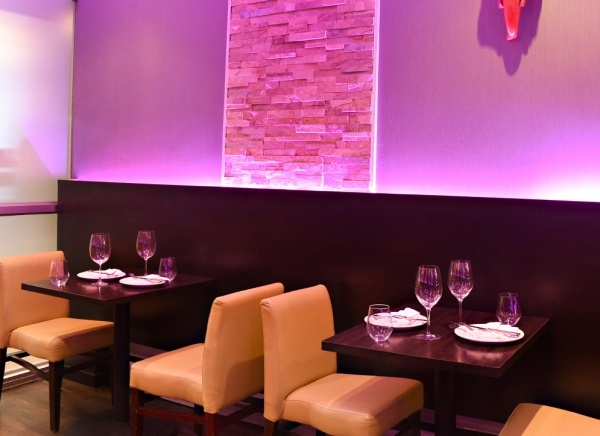 While our wait staff is attentive to our customers’ needs, they remain unobtrusive to allow our guests to relax, unwind, and enjoy their meal without being rushed in our energetic, fun, and vibrant dining room. green Peas and homemade paneer cheese cooked with tomatoes, spices and herbs. 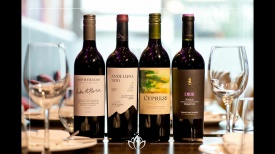 Choose from varied selection of our carefully picked wines from various regions around the world to pair up with your food. 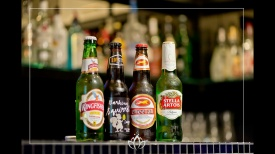 Full served bar with variety of Scotch, whisky , Rum. Rice cooked with milk and sugar. Chopped carrots cooked with sugar. 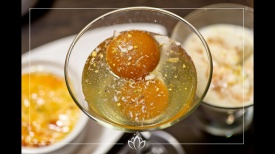 Sweet Dish dipped in sugar syrup. 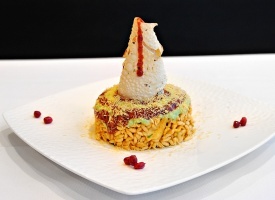 Indian Dessert dipped in sugar milk and pistachio. 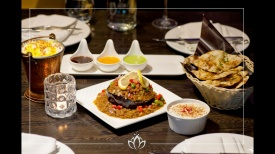 Marigold Indian Bistro is available for private parties. 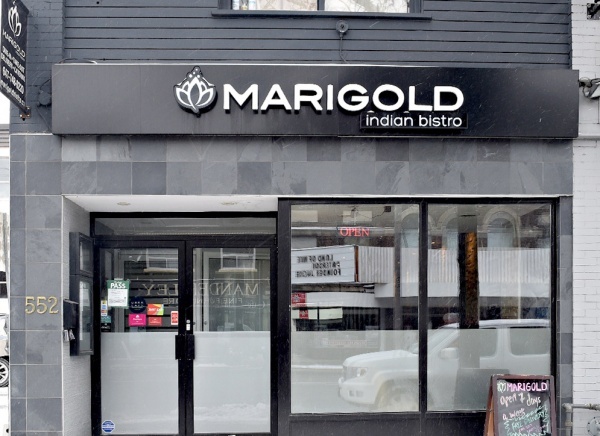 Marigold Indian Bistro has seating for a total of 35 people. 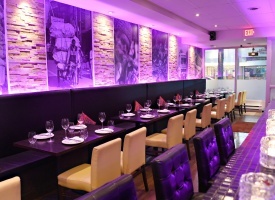 Their dedicated team is on hand to assist in carefully planning your event. 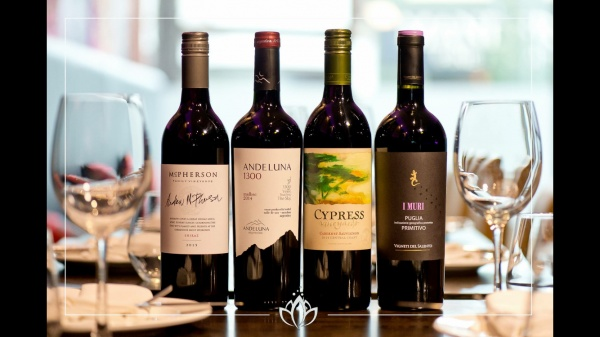 Everything from set menu selection to wine pairings, can be custom designed for memorable occasion. 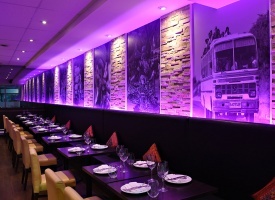 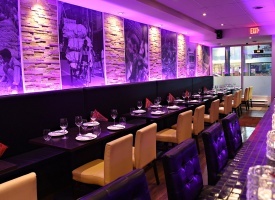 Marigold Indian Bistro hosts all types of functions. 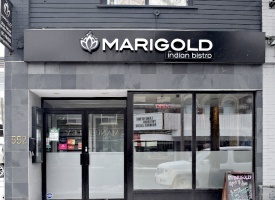 Marigold Indian Bistro Phone : (647) 748-0220 Email : info@marigoldbistro.ca 552 Mount Pleasant Rd.